The first positive detection of FAW larvae on Sweetcorn near Clanwilliam in the Western Cape has been received. The traps in the area also confirmed presence of high numbers of FAW moths. Grain SA provides commodity strategic support and services to South African grain producers to support sustainability. 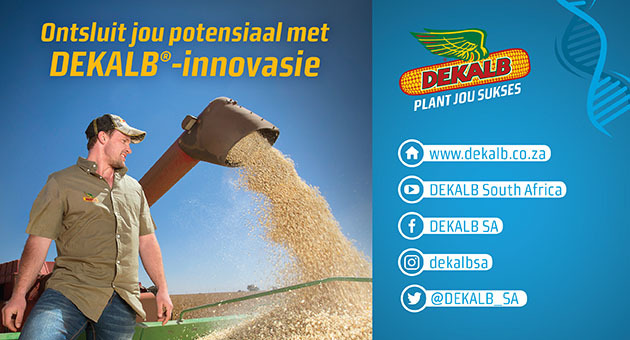 We act collectively in the interests of the economic welfare of the grain producers of South Africa, and is the combined voice of grain producers to address commodity matters and issues with the government and other role-players in the industry.